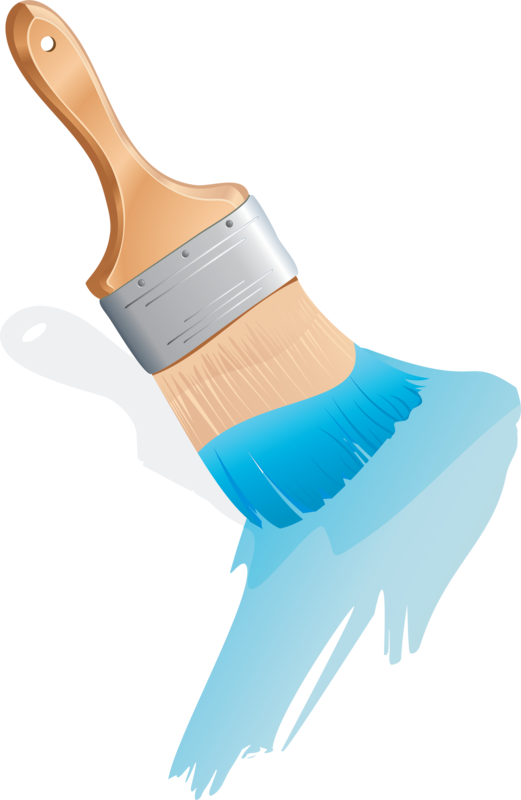 Download top and best high-quality free Paint Brush PNG Transparent Images backgrounds available in various sizes. To view the full PNG size resolution click on any of the below image thumbnail. 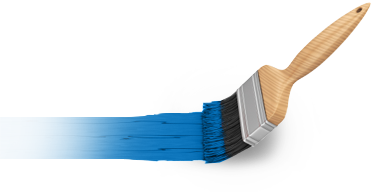 Paint brush are vary considerably depending on the quality of the components used are specially designed for the use of different colors on some surfaces. The filament can be a synthetic or animal bristle and quality is largely based on the differences in these materials. 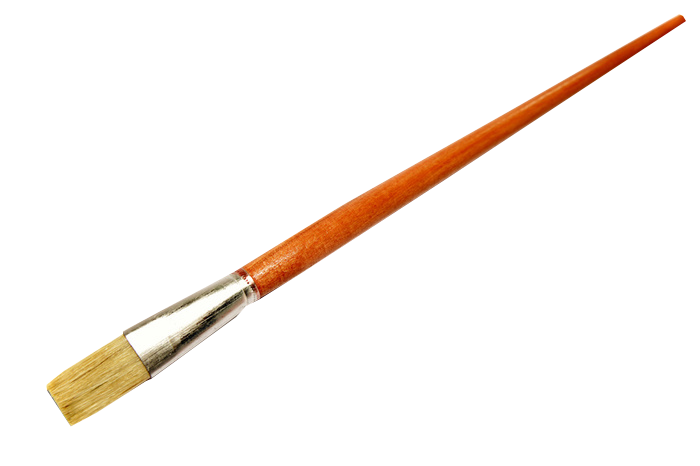 Inexpensive animal hair brushes used in lower grade brushes are of unbleached hog bristle, however, the most expensive animal hair brush of sable and are used for delicate hand-painted. These synthetic materials vary greatly in quality and can be used for cheap brushes and good quality of the brush. 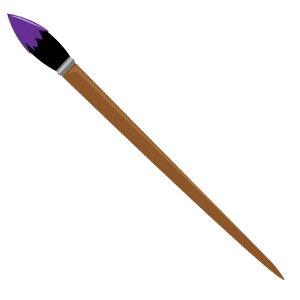 Handles made of wood or plastic; round brush is easier to manipulate the brush for intricate movements. 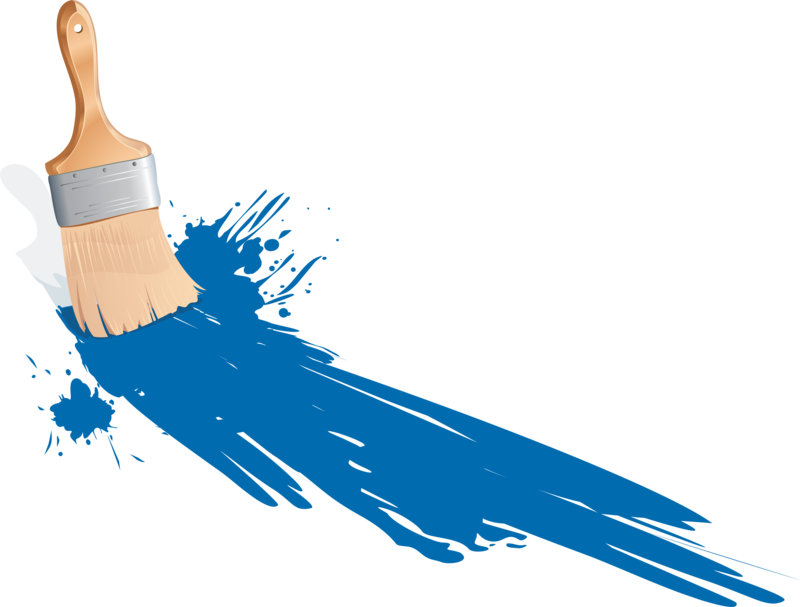 Paint brush are made of natural bristles, if you are using a variety of water-based paints. The problem with using natural brushed with water-based paints is that they tend to swell and are difficult to use. 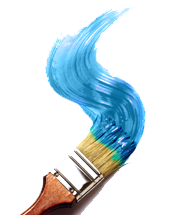 Yes, you can paint water-based paint with them, but why make the job even more difficult than it is with a brush, which is not intended to paint that you are using? 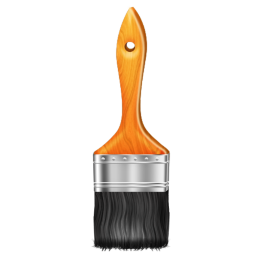 Natural bristles are usually made from pig’s hair which will keep retain its shape when you are painting with oil paint. 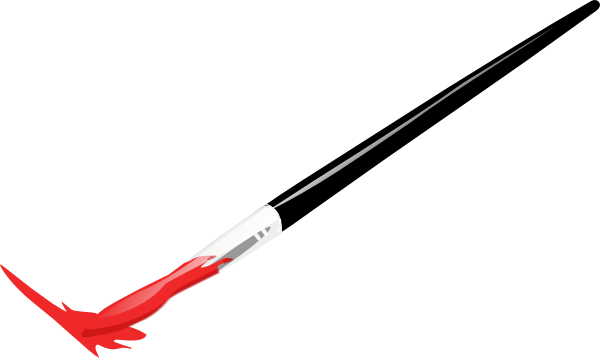 Since solvents are necessary to clean brushes used with oil-based paint, you need a brush that will handle the solvents used without becoming a throwaway. 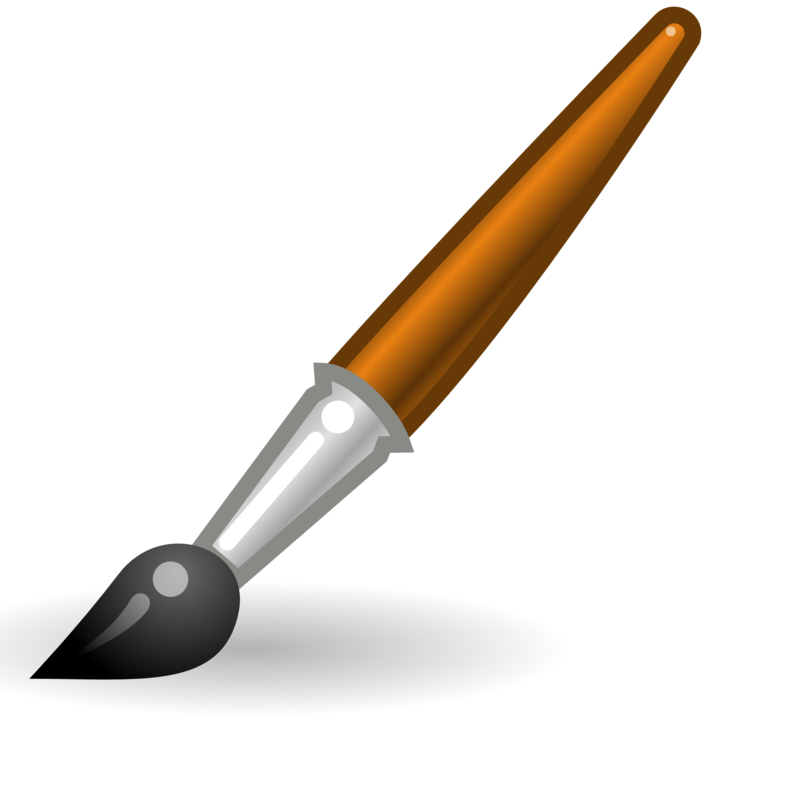 Download Paint Brush PNG images transparent gallery.